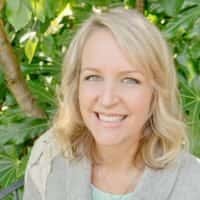 Relocation to INTEL Hillsboro- What is the area like around Intel? 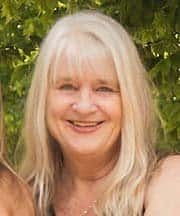 Planning for Relocation to Intel ? Lets know more about Intel. 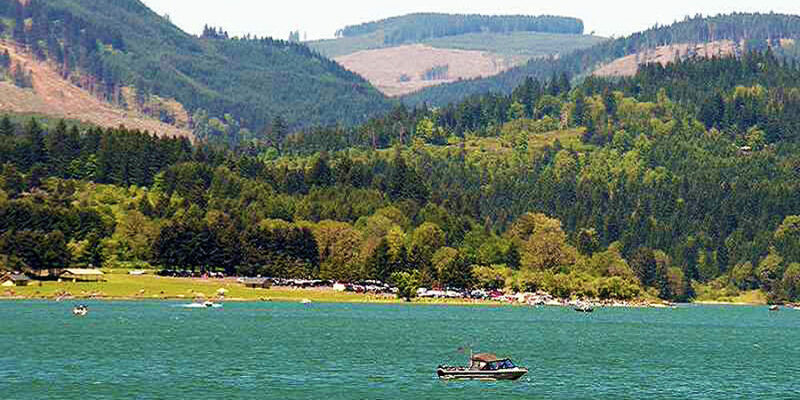 Most of the Intel Campuses are in Hillsboro – which is about 25 miles west of Portland downtown along HWY 26 that goes out to the beach! It is in the middle of the most beautiful farmland I have ever seen- rolling hills with vineyards, and orchards, berries and corn. 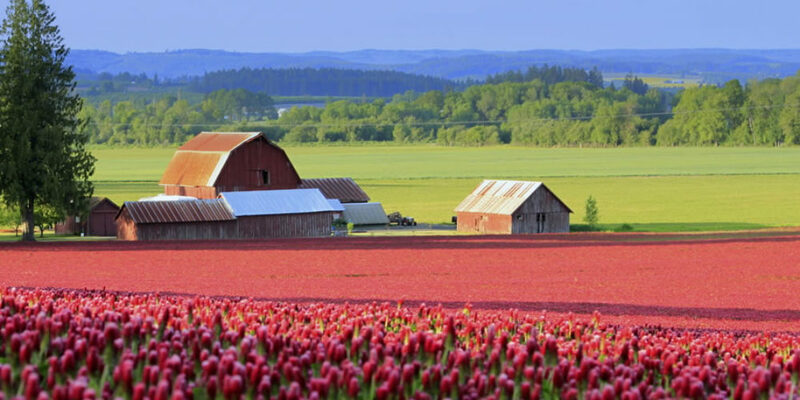 Oregon protects it’s farmland and wetlands and living in Hillsboro you get the full benefit of it! 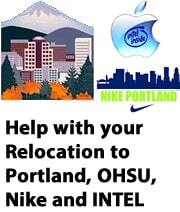 Even if you are working in Oregon’s “Silicon Forest”, which has more than 4500 Tech and manufacturing companies! The INTEL complex names even attest to this! Hawthorn Farm, Jones Farm and Ronler Acres! Yet it is tied to Portland by HWY 26 for quick access to the city, plus the MAX, a light rail system that takes you into Portland and lets you leave your car at home! 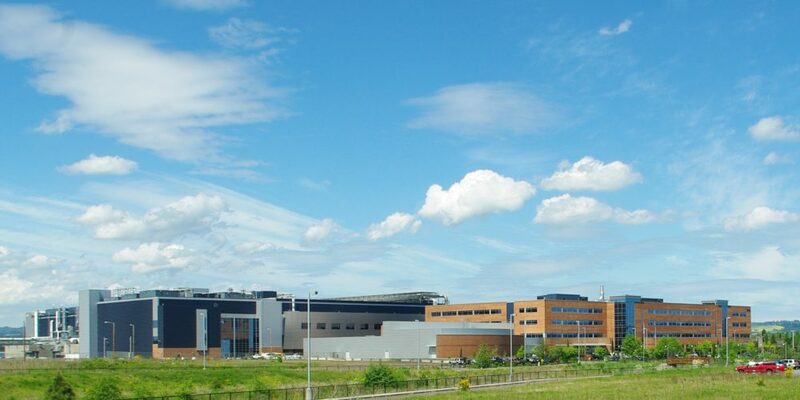 Intel seems to always be growing- from it’s first campus in 1979 to the plans it has for the near future development! Because of this, Hillsboro has become one of the largest towns in Oregon and being in Oregon, it has been the recipient of ecological and environmental initiatives- Orenco Station being a good example. I remember when Orenco Station was first built- it was a new concept- building single family homes, townhouses, condos and shops, restaurants and cafes plus wet lands and parks all in one area that is walkable and connected to the city by the MAX light rail. Since then, communities like this have popped up all over the Portland area- It is the wave of the future. Intel is really a community, the way it works. Your relocation to Intel will provide you all kinds of amenities for it’s employees, like child care programs, fitness center, volleyball and basketball courts, health services, inter-campus shuttles, Campus stores, cafeteria and even Commuter services. There are three campuses, all in Hillsboro. Jones Farm and Hawthorne Farm are close together in the ORENCO area with easy access to MAX train, and not far from HWY 26. This makes commuting to the West Hills of Portland really easy, and a lot of INTEL employees choose to live in Portland and commute to Hillsboro. Most commuters are going the other way, so these INTEL workers have an easy uncrowded commute- they can work out close to the farmland in Hillsboro, but live right in the city of Portland so they can enjoy the amenities of both areas! So where to live if you work at INTEL? Relocation to Intel would be the best choice. Hillsboro has a lot of different types of neighborhoods, all with their own personalities. The older part of Hillsboro- in the downtown area, has a lot of older historic homes- there are some really cute ones that have been fixed up already, or older ones that need to be rehabbed. It is walkable- many of the streets are tree-lined- you can walk to the main business area which has the County Seat- there are restaurants and cafes, and you can hop on the MAX and go to the zoo, Washington Park, Beaverton downtown, downtown Portland and even all the way to the airport…although it will take about 2 hours! The area a little outside of the downtown has houses of all ages, from the older homes to new developments with townhomes and condos. Hillsboro has left a lot of room for parks, and preserved their wetland- and the farmland all around it is intact. You can find a house to buy from the low $200,000’s on up- depending on the neighborhood and condition. You can also live in Portland, Beaverton, Tigard or the Bethany area with good commute times. If you want to be close in to Portland, anywhere along HWY 26 would work- so the West Hills all the way into downtown- that way you can take the MAX or 26. Tigard you can take the gorgeous back roads through the farmland- A lot of people choose the Bull Mountain area- with it’s high end executive homes and near the bottom of the hill, there are mid-priced homes and townhomes. Go down the back side of Bull Mt and you will be on Scholls Ferry Rd which turns into River Rd and takes you right into Hillsboro. That is my favorite route, the farmland you travel through is breathtakingly gorgeous! Beaverton is just east of Hillsboro- a little closer to Portland, and one of the cheaper areas of the city. There are a lot of houses from mid-century to new, in all price ranges! It is also right on the MAX line, so easy commute to Hillsboro. 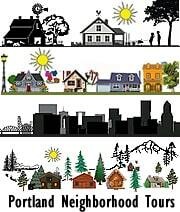 In conclusion, if you would rather live close to Portland so you have easy access to all that the city offers, Restaurants, Museums, Washington Park and all the other amenities of the city, plus beauty of the Forest, winding roads, views and cool old houses, the West Hills of Portland might be your best choice. If you like the farmland and want to be close to your work, Relocation To Intel – Hillsboro would be best! Tigard and Beaverton are kind of in between! 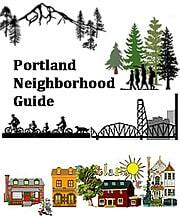 You can learn more about all the different Neighborhoods and Suburbs of Portland in our Portland Neighborhood Guide which is here on our website! 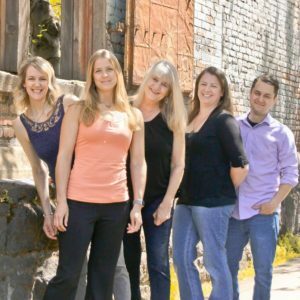 We do Custom Tours for people who are relocating to INTEL or Portland from other areas, or people who live near Portland but aren’t sure where they would like to live! Just email, text or call us for more information or to set up a time to tour Portland! If you want to Search for Homes by Neighborhood and Price, go to our page that is a Highlighted link! 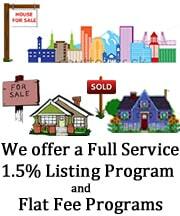 It will send you listings by neighborhood and price as soon as the house is listed! Then if you have questions about a house or would like to see it, just let me know and I will help you! This gorgeous townhome is in downtown Old Town Beaverton, an amazing neighborhood just blocks from the best Farmers Market in Portland, the huge beautiful Beaverton Library, with park and fountains, restaurants and shops in the Old Town, and the MAX Light Rail which can take you to downtown Portland or Hillsboro!